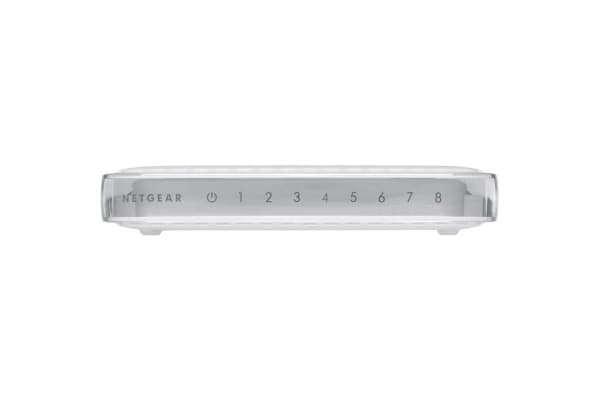 The Netgear GS608 8-Port Gigabit Switch offers a great performance by connecting up to 10x faster than Fast Ethernet. 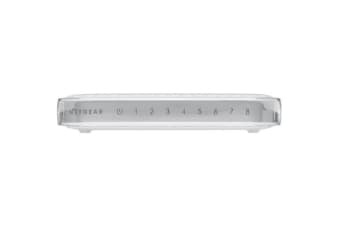 The Netgear GS608 8-Port Gigabit Switch can support up to 8 Gigabit Ethernet devices expanding connectivity. 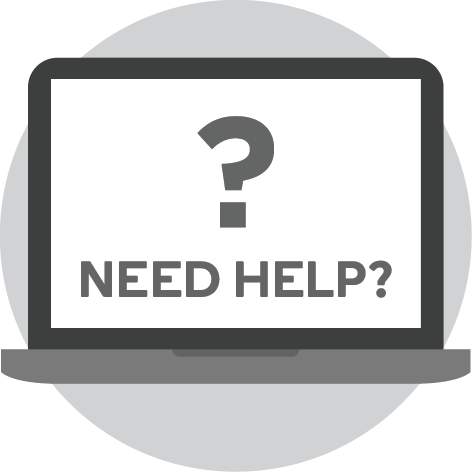 Transferring huge files, playing games online or casual browsing are not going to slow you down. This Gigabit switch not only connects multiple devices but with automatic speed-sensing and AutoUplink technology, it offers reliable connection. With simple plug-and-play technology, it is easy to use too. This switch features dual colour LEDs that help you keep a close eye on link, speed and activity. With a fanless design, it renders quiet operation. 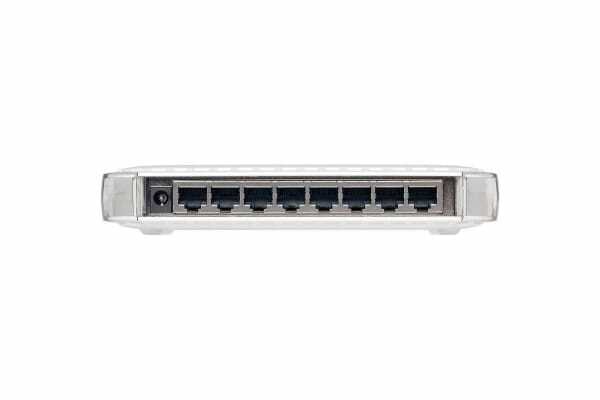 For hassle-free operation, the Netgear GS608 8-Port Gigabit Switch is backwards compatible with 10 Mbps and 100 Mbps network devices and works with Windows and Macintosh platforms. 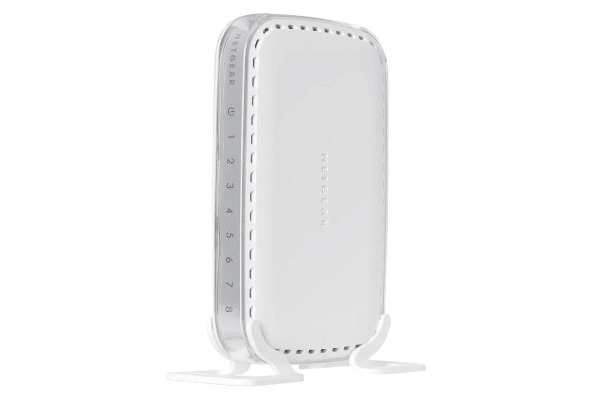 The Netgear GS608 8-Port Gigabit Switch not only improves network connectivity but also consumes less energy. It comes with an auto power-down mode that saves energy when the port is unused. It also consumes minimal transmit power when the cable is under 10m.